Parade Start Time 10:30 A.M. The B.A.M. 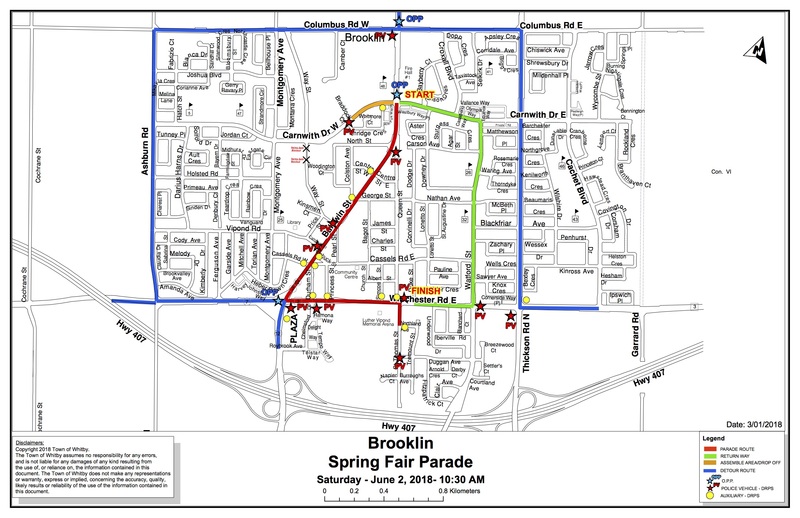 Lions Club is proud to be back organizing this year’s parade celebrating the 108th Anniversary of the Brooklin Spring Fair. Last year, our B.A.M. 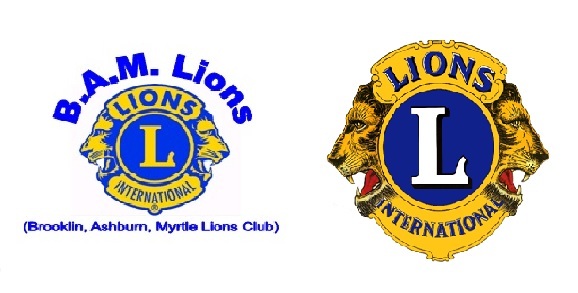 Lions Club, along with all the parade participants created another exciting and memorable parade. The Brooklin Spring Fair has many traditions and the parade is definitely one of the highlights. 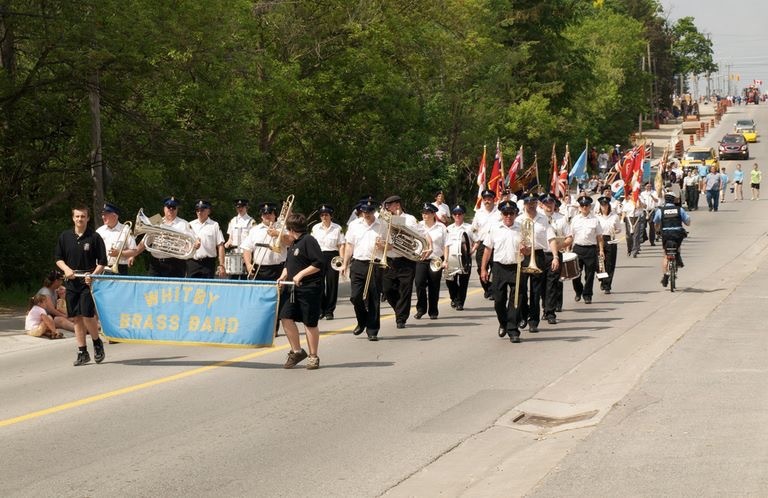 Many volunteer hours go into the planning and preparation of the parade to ensure that it continues to grow and reflect the many long standing traditions established over the years. Keeping this in mind, we would like to invite you or your group to be a part of this year’s parade. You may consider entering a decorated float from a group to walk the route, dress up or provide your idea to us– we simply ask that you participate! The theme “Show Us Your Dairy-Eh!” is sure to be a hit with all ages. Space is limited. To ensure your participation, please submit your application by May 22, 2019. Priority will be given to those submissions received prior to the deadline. Please complete the application form and email it to: kevin.stone@marsh.com and mcgrorey25@rogers.com. Please feel free to contact us if you have any questions or if you would like to discuss your ideas. Once you have sent in your completed application, we will contact you via email to confirm your participation in the parade. We will provide you with further details such as the parade route, marshalling location, etc. Please ensure that you sign the Hold Harmless section at the bottom of the application. If this area is not completed, you may not be able to participate in the parade. On behalf of the Brooklin Agricultural Society and the BAM Lions Club, we welcome your participation in the Brooklin Spring Fair Parade on Saturday June 1, 2019. Or 905-259-5480 via text anytime if you have specific questions.